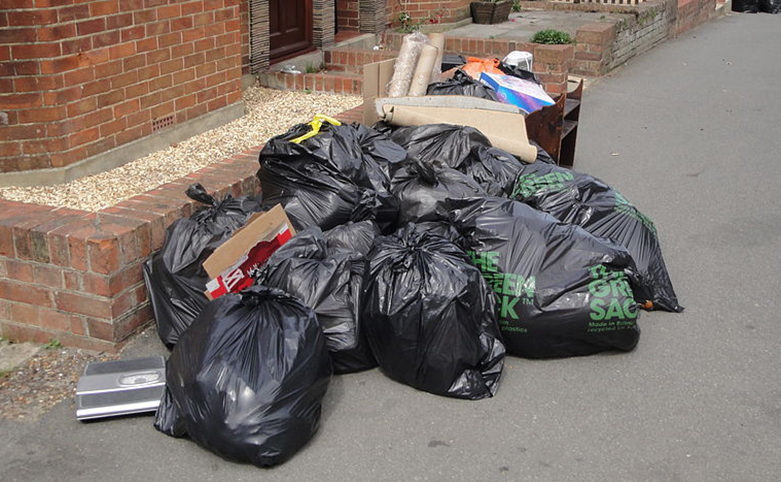 Article published in today’s Daily Mail on the impact of council cuts on waste collections. The level of waste that is left to fester and for people to live amongst. This is another prime reason why the waste industry should be privatised. These problems would not be an issue.